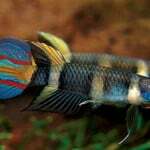 Feeding: Omnivore – Best thrives on frozen and live foods and flake food. 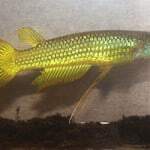 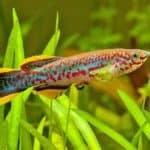 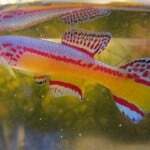 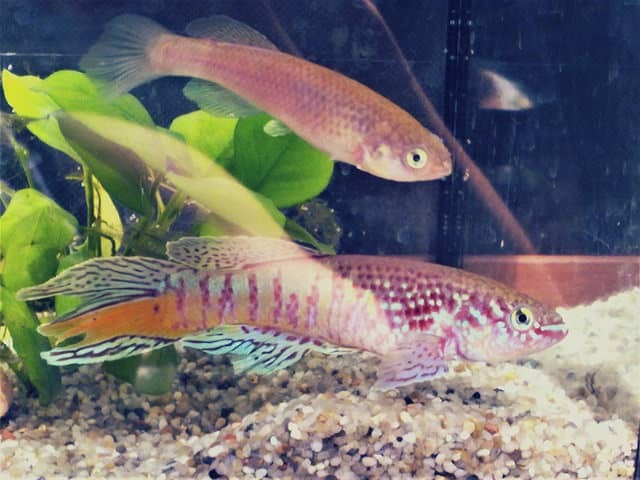 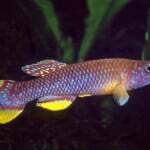 Additional Information: These are truly attractive little fish, only growing to about 2.5cm they can be kept in the smaller aquarium. 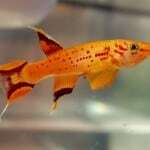 They display amazingly bright orange/red colours along with some fluorescent blue along the body. 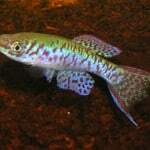 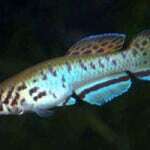 They are best kept in planted aquariums with non-aggressive species but can also be kept in an species only aquarium.